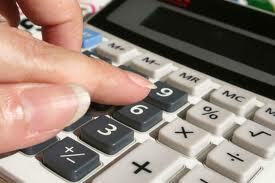 There are a number of ways we help businesses with bookkeeping solutions. We’ll create a set of services that specifically fits your needs. 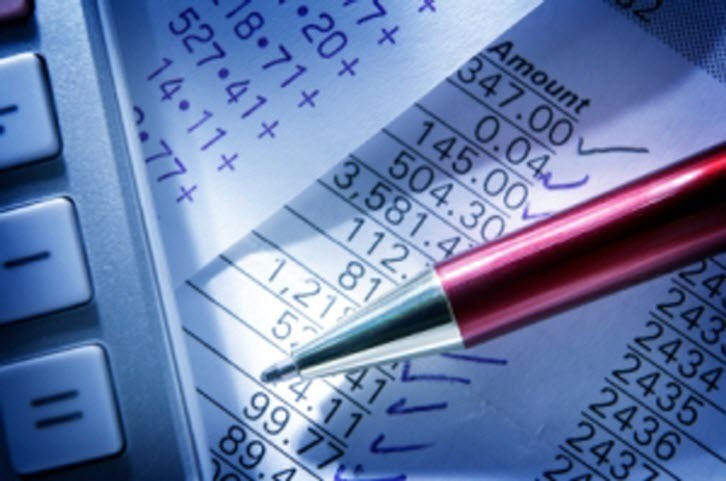 ACCOUNTING & BOOKKEEPING BUREAU LIMITED provides a complete range of services for local businesses from Accounting, Bookkeeping and Finance to Tax Advice, Marketing Strategies and Software Training. We are dedicated to ensuring you receive the highest level of professionalism, care and attention and work proactively with you as an indispensable part of your team to help your business develop and grow. Bookkeeping Review and Clean Up. Do you want a professional evaluation of your current bookkeeping system that identifies and corrects any incorrectly posted transactions? One of our experts will examine the way your books are set up, review your reports and can show you how to get more out of your numbers. Why Outsource your bookkeeping and accounts? 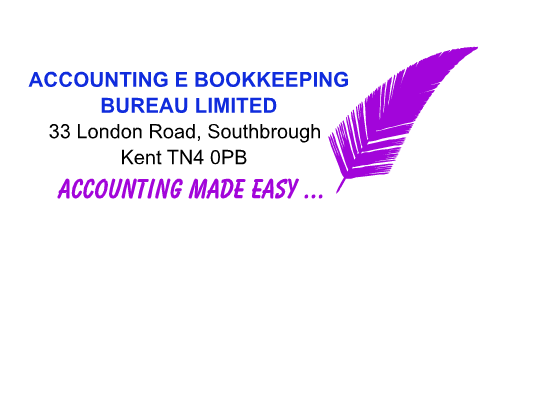 Accounting & Bookkeeping Bureau Limited provide a cost effective and efficient accounting and bookkeeping service. If you need a bookkeeper or accountant we can help you with all bookkeeping and accounting services including VAT returns, tax and company accounts. We have full London and UK coverage. Our teams have the know-how to advise you and your business on your overall tax exposure and to guide or work with you on dealing with the complexities of both the UK and international tax systems. This insurance gives you the ability to instruct your professional adviser to represent you in the event of an Inland Revenue in-depth investigation or VAT appeal. We provide advice on all aspects of taxation including Income Tax, Corporation Tax, Capital Gains Tax, Inheritance Tax and Value Added Tax. You will be more than satisfied when your business needs are handled by Affordable Bookkeeping & Payroll Services. We provide professional service and exceptional quality. All of our services are guaranteed. Our professional experience, unparalleled service, competitive prices, and overall value are why our customers won’t go anywhere else. We look forward to serving you! edmatukdesigns. Copyright 2012-2013 localbookkeepers.org.uk. All Rights Reserved.